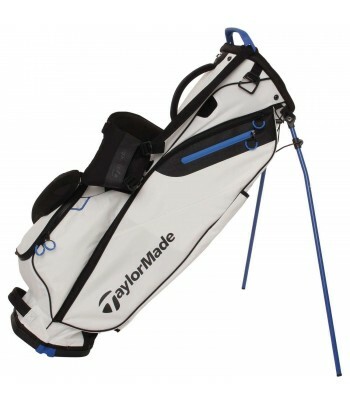 Sice being created in 1979, TaylorMade have sought to make the best golf products possible. 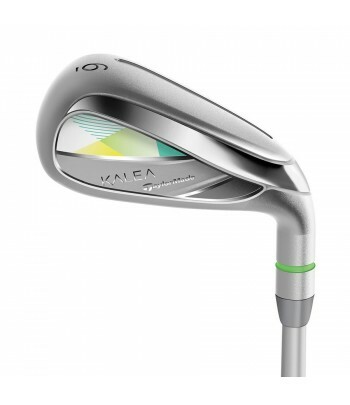 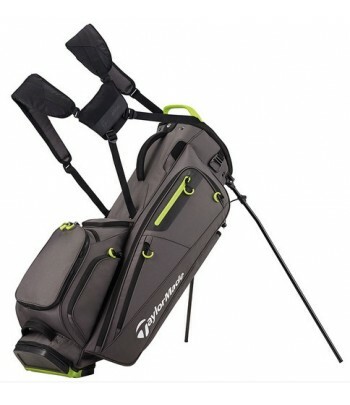 They produce clubs to help any level of golfer reach their fullest potential, and play their best golf. 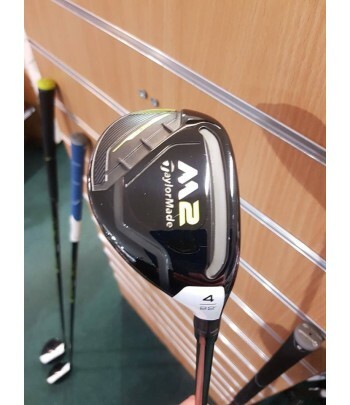 With a range of players on the top tours around the world, TaylorMade are always looking to innovate in their product design.